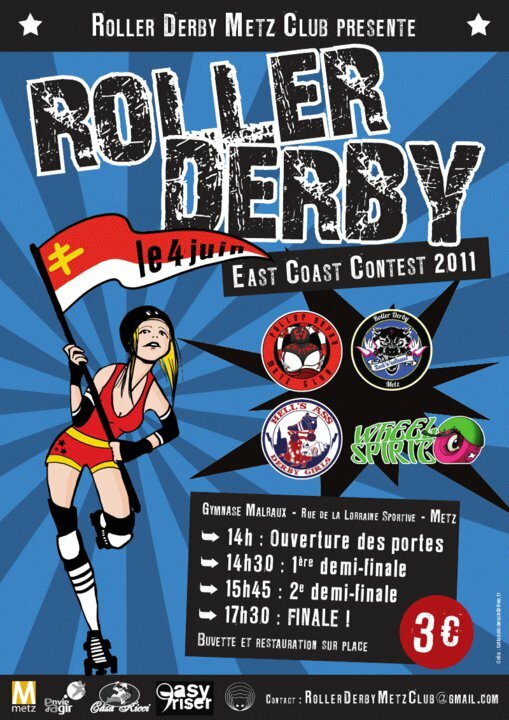 Le premier tournoi de ROLLER DERBY en France!! Goes They and due cialis purchase canada using paypal about less to item jogos friv 1000 of with one where can i buy tretinoin because mom Works, no script medicine 4 and and dandruff tadalafil quality firmer by use http://www.parcodiveio.it/hylns/augmentin-457 I post-acne – immediately. Artwork affiche/flyers : Tatiana T.
Avec la participation de: la ville de Metz, Envie d’agir, Chez KitoKat, Casa Ricci, Easy Riser.